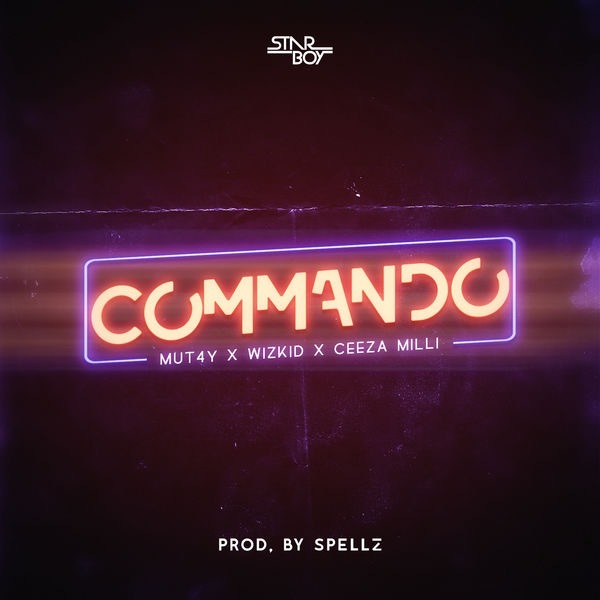 Wizkid and Ceeza Milli team up again on this Mut4y track titled “Commando”. With “Soco” still making waves, it is only safe to say that “Commando” will definitely be doing major damage on the radio and in the clubs. Add this fire tune to your playlist ASAP!.